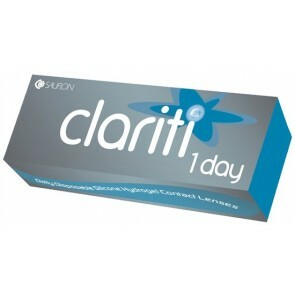 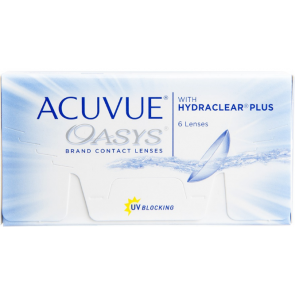 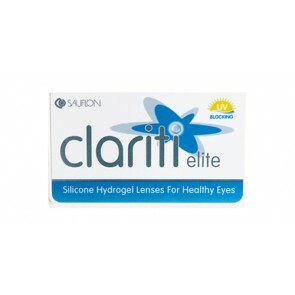 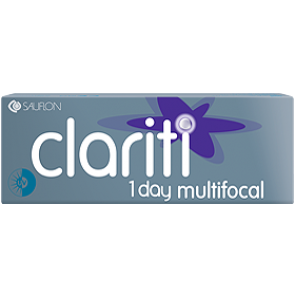 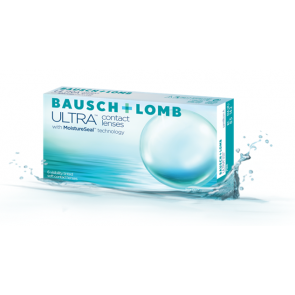 There are many brands of contact lenses in the world with each brand having its own unique features. 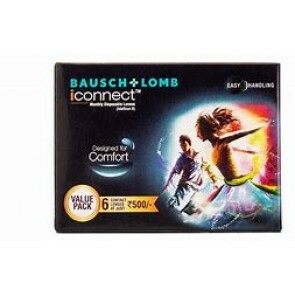 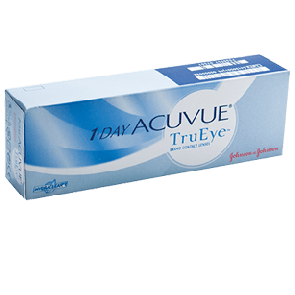 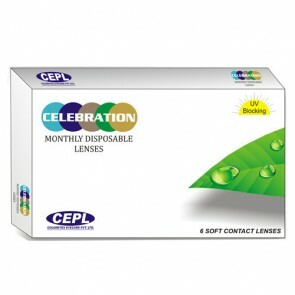 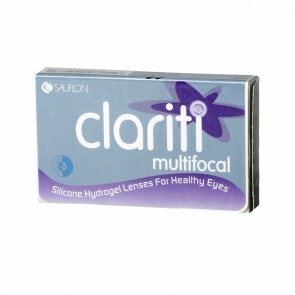 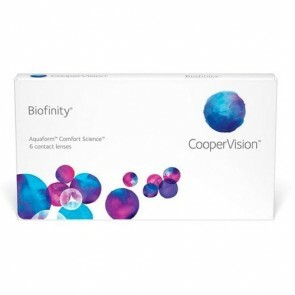 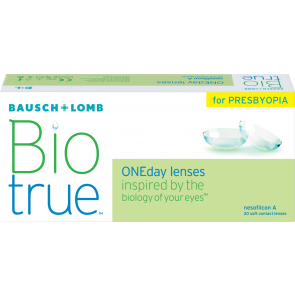 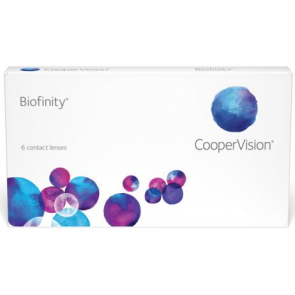 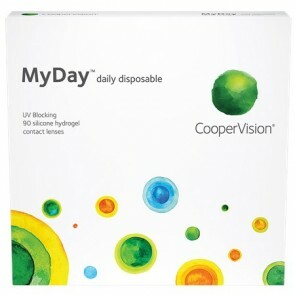 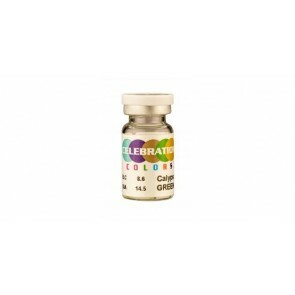 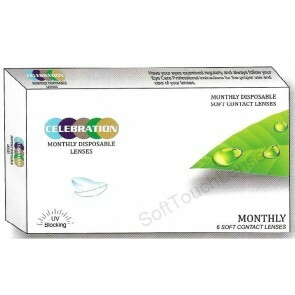 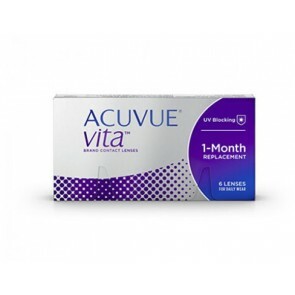 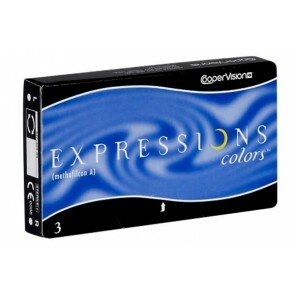 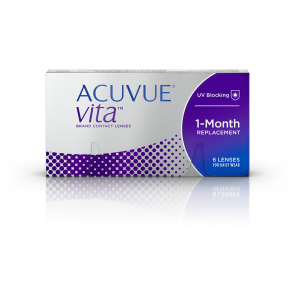 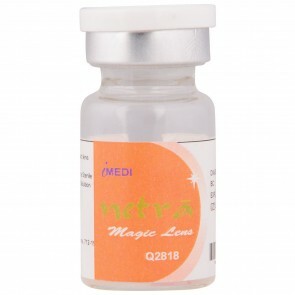 mailmylens.com sells all the top brands in the world namely Bausch n Lomb, Johnson n Johnson, Ciba Vision and Cooper Vision. 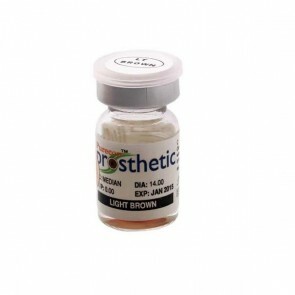 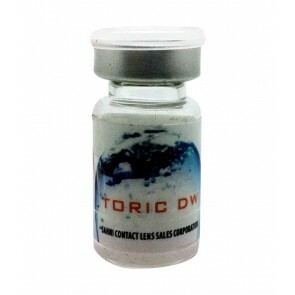 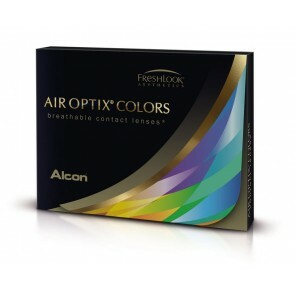 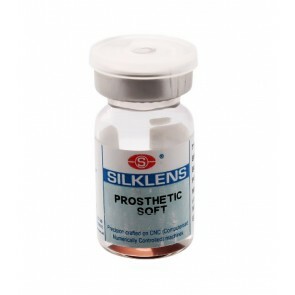 You can choose top brands of non-toric or toric lenses as per your requirement and order online. 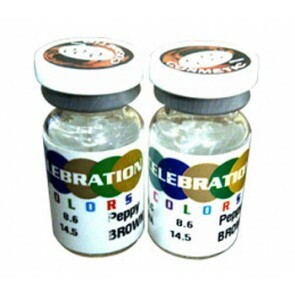 The above brands are popular all over the world.